We have the clean protein packed version of your childhood favorite — a Delicious Chocolate Milkshake. You never knew a protein powder could taste so decadent and creamy with a real chocolate flavor that hides a sophisticated nutrition profile. 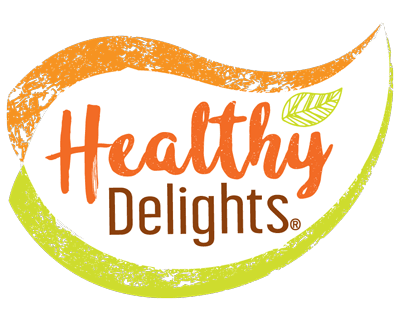 Three high quality proteins come together with digestive enzymes, fiber, probiotics and stimulating teas in Healthy Delights Naturals Plant Protein + Probiotics Delicious Chocolate Milkshake. Non-bloating and easy-to-digest, this shake is an everyday staple for chocolate lovers looking to get an edge on their day’s nutrition.